The Modern Drinks Tray provides you with an elegant flexibility to serve large and small gatherings. 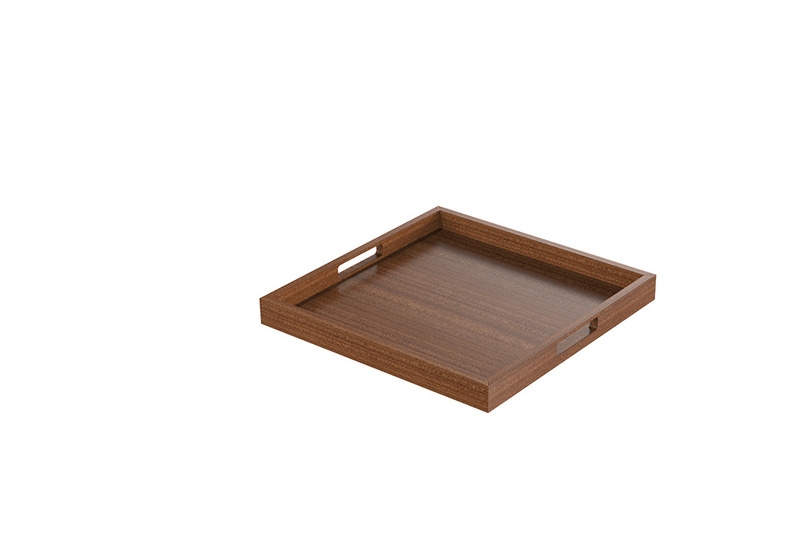 With its squared sides and square handles this tray is modern luxury at its best. As with all Craster products this tray is 100% solid hardwood finished with the finest Italian lacquer which is heat and moisture resistant.